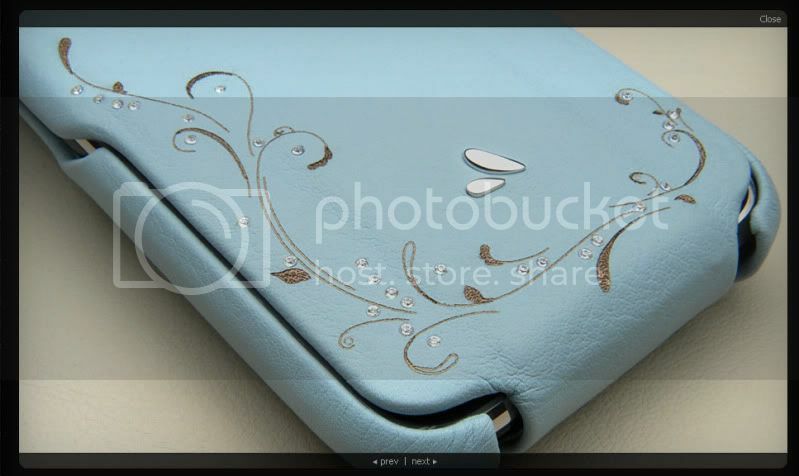 Vaja has designed a cover for iPod in collaboration with Swarovski. The cover iVod Crystal, In Pink leather, leads inlaid Crystal signature Swarovski and it is intended to carry the new 5 Gb iPod. 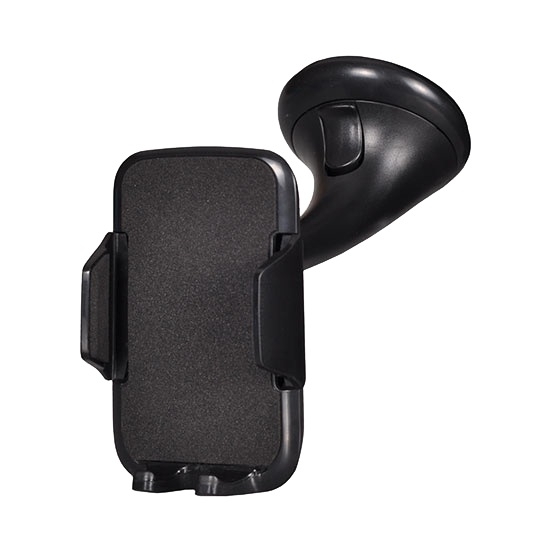 The cover has, in addition, with a practical belt that wander the iPod with the maximum security and due to its open design, is accessible to all functions of the appliance without having to remove it from the Holster. If you like this design, don’t miss other. Vaja creates not only protections for iPods, but it also has cases for other mobile devices: computers portable, Palms, phones, etc.